Led by the Global Institute for Water Security, Global Water Futures is the largest and most cited freshwater research program in the world. 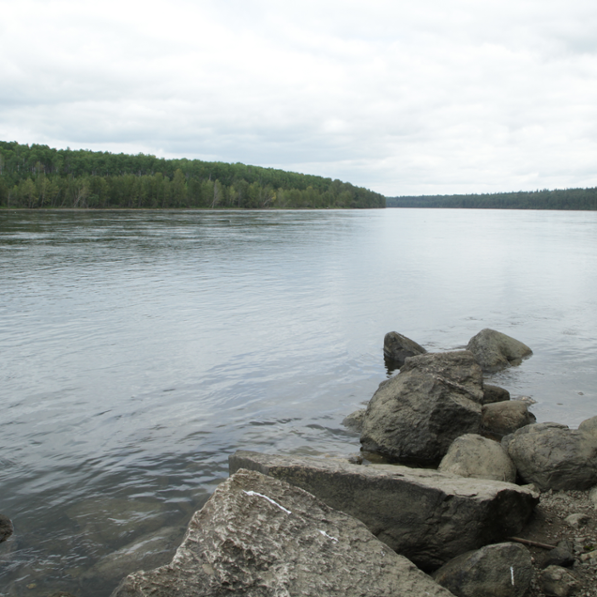 The program will provide governments, businesses and communities with the risk management tools they need to tackle threats to Canada’s water supply and quality. 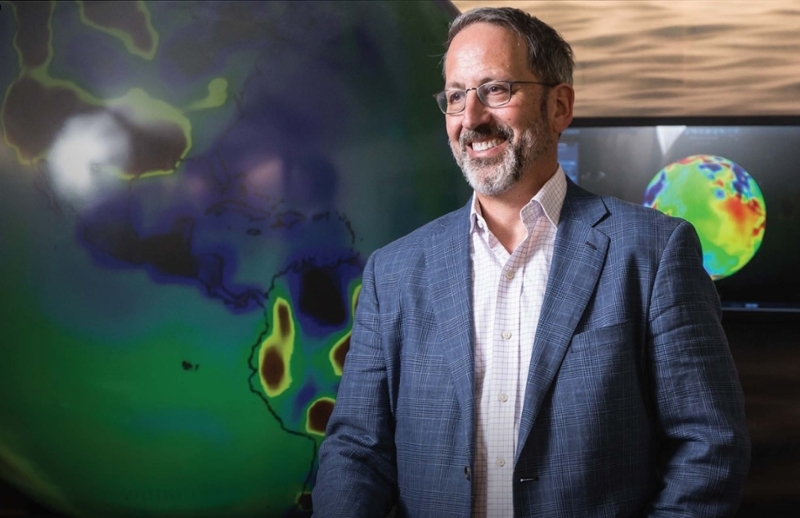 GIWS is led by Executive Director Jay Famiglietti, Canada 150 Research Chair in Hydrology and Remote Sensing, a researcher dedicated to enhancing our reputation as a global centre for science and innovation excellence. Learn how the Global Institute for Water Security is developing the tools and research necessary to help protect our most precious natural resource - water. Usask has developed one of the strongest interdisciplinary water research communities in the world - come work, study and learn with us! GIWS Students group organize events centered on various water themes to encourage collaboration, leadership, research, and networking. 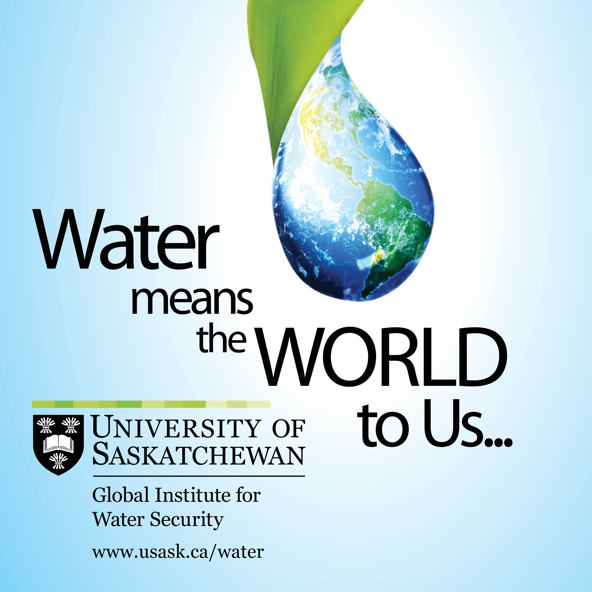 At USask, it's the speed at which we're investigating the future of water. That's why we're ranked #1 in water resources research in Canada. Watch a short documentary on major scientific outcomes from one of GIWS's research programs, the Changing Cold Regions Network. Since the launch in March 2011 with a $30 million CERC grant to a remarkable $249.6 million research programme by June 2017, GIWS has been on an incredible journey and achieved exponential growth in stature. The Saskatchewan River Basin represents a key research focus of GIWS and is a major water resource for three prairie provinces. It is recognized by the World Climate Research Program as a Regional Hydroclimate Project.